Root-treated teeth are dead teeth. Even the best micro endodontics will not be able to completely seal a root so that it is bacteria-proof. Accessory lateral canals and the endo-perio continuum via the dentin tubules remain intact. 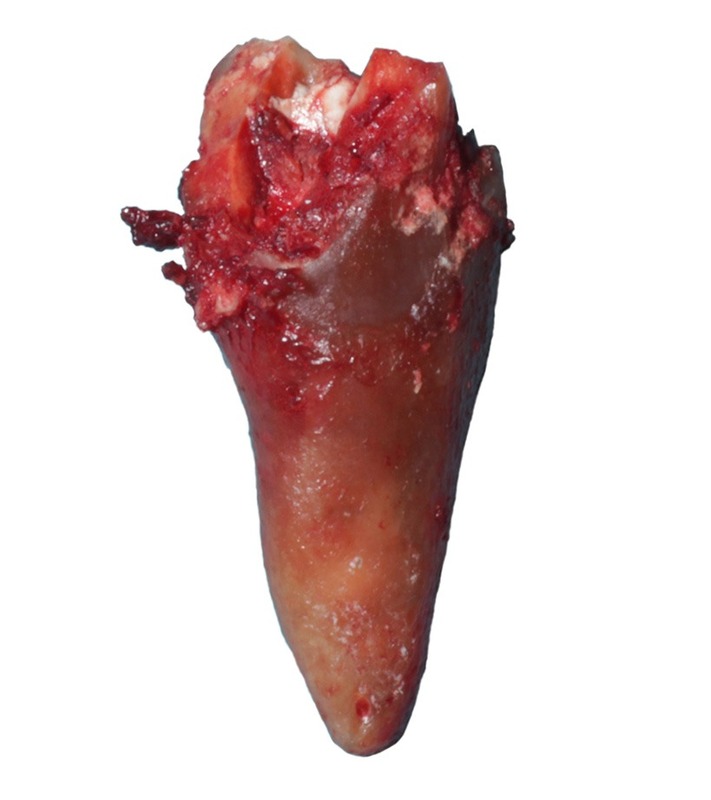 The dead tooth that was once an organ with its own nerve and blood supply remains a dead post in the oral cavity. It is colonized by various, and in some cases, unknown species of anaerobic, pathogenic bacteria that break down the remaining organic tissue and secrete harmful metabolic products (toxins). These pathogenic bacteria use the amino acids cysteine and methionine to produce highly toxic and potentially carcinogenic hydrogen sulphide bonds (thioether / methanethiol) as by-products of anaerobic metabolism. These toxins can be the cause of various systemic and organ diseases due to irreversible inhibition of the active center of many important enzymes that are important for life. The inhibition of important enzymes in the respiratory chain of the mitochondria has been proven in vitro. Each chewing process releases these bacteria and particularly the toxins into the lymphatic system of the surrounding tissue. From here, they enter the bloodstream (focal infection) and the whole body. 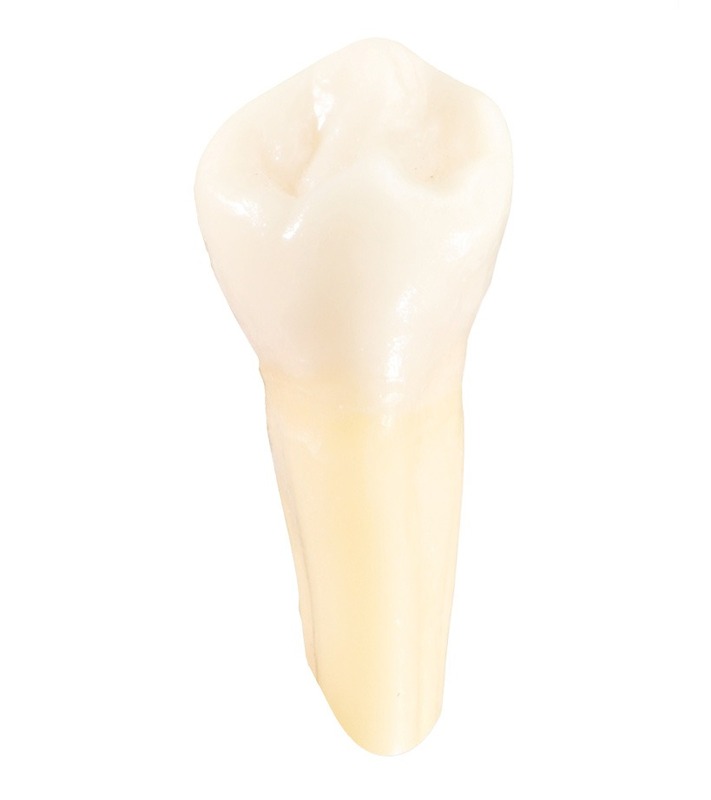 Root-treated teeth are a typical interference field, a so-called neuromodulative trigger in the human body. From a practical point of view, root treatments are carried out to preserve the chewing function, however from a medical perspective, root treatments are viewed critically.